Amansala is one of the leading retreat centers in the world, and it is easy to see why. 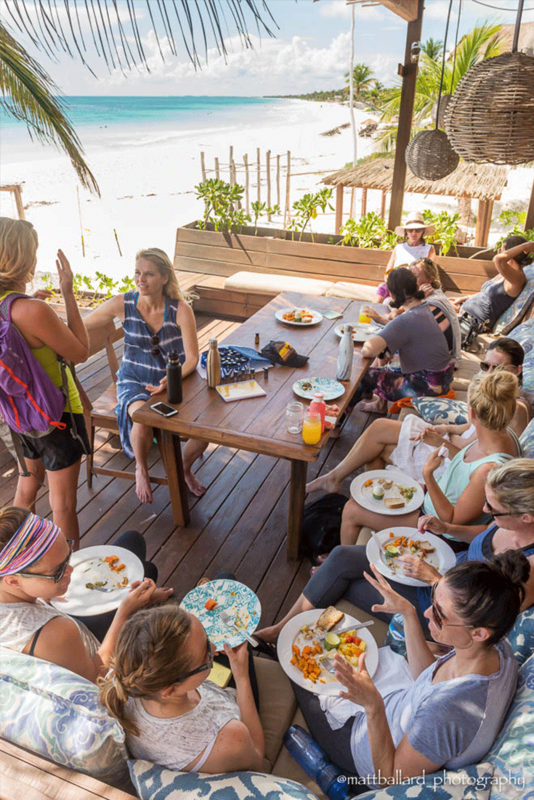 We are known not only for our amazing beachfront setting and food but also for the truly unique energy that allows you to both teach and bond with your group over the course of your stay. Amansala is set on one of the most beautiful stretches of beach in Tulum. We have four yoga shalas and an array of rooms types to suit every budget. All retreats include delicious healthy food with the option to add on spa treatments and tours to explore the highlights of the area. Let us help you create seamless and successful retreat in paradise. Tulum is rated as one of the top 5 beaches in the world with miles of white sandy beach and turquoise blue water. Our staff is available to assist you and offer suggestions on scheduling, add ons, rooming placements and to take good care of your guests once they arrive. Fresh delicious food that can be tailored to meet your needs. A village like setting with three beautiful yoga shalas, grounds, lounge areas and rooms. Make your retreat more interesting with a tour to Mayan ruins, or swim in fresh-water swimming holes, or grab a bike and explore the charm of Tulum. Cancun airport is an internationally airport with direct flights from most major cities. HOSTING A RETREAT WITH US IS EASY! Request dates by contacting us using the form at the bottom of this page and we will find ones that work for you! Reserve Dates & Make a Deposit. Once the dates are confirmed, we require a $2,500 deposit to lock in your dates. Review Planning Docs with Member of our Team. We will provide an easy to use rooming list where you can plug in the names of those who sign up. Market & Promote Your Retreat. Start promoting your retreat and start taking sign ups! We will monitor with you if you need more of a certain room type and work with you to make the best schedule to get the most out of your time here with us and help you with the pre-arrival coordination. Arrive and have the best retreat of your life! Adding a package is a great way to make your retreat more robust and make planning easier for both you and us. 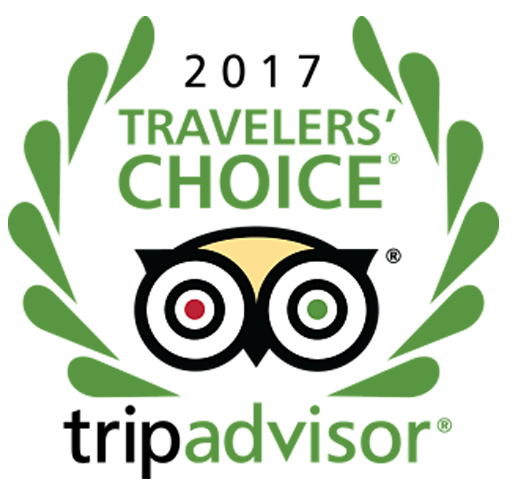 We have several options to choose from that include biking to the Mayan ruins, snorkeling in a freshwater swimming hole, or taking a drive into Mayan country to tour the ruins of Coba, to name a few. We also have fantastic massage therapy, a Mayan clay ritual and a traditional Mayan sweat lodge as some of the available optional add ons. If you pre-book as an add-on the price is less expensive than if done individually. Full spa menu available is available at resort and a copy will be provided upon arrival. Days and general hours for massages will be incorporated into the week’s itinerary. The therapists at Amansala are truly excellent so all are highly encouraged to include some serious pampering into the retreat experience! Temazcal is a ceremonial practice that dates back to when the Mayan civilization was at the height of its power. Temazcal is a sweat lodge where a group enters a stone igloo with little or no clothing on and sweating out toxins to the sound of chanting and the fragrance of herbs. Visitors will come out from the two-hour session feeling refreshed, invigorated and a probably a few pounds lighter. Our yoga classes to any yoga class, whether you chose a challenging vinyasa style class or restorative meditation. Feel the breeze caress your skin as you gaze out over the jungle and beyond to the ocean. With hardwood floors, 360 degree views, our shalas will allow you to be in connection with your own, and those who are around you. Facing the sunrise, the magical beachfront yoga studio at Amansala Grande fits up to 23 mats and overlooks our stunning turquoise beach. Here you will enjoy the soothing sounds of gentle waves, swaying palm trees and fresh, cleansing salt air. Our largest yoga studio at Amansala Grande has a souring 30 ft palapa ceiling and fits up to 65 mats. Perfect for anytime of the day… located between the beach and the jungle — you get to enjoy the best of both worlds. Facing the setting sun, this large yoga room is at Amansala Chica fits up to 55 mats and overlooks the deep green jungle of Tulum. Airy with plenty of natural light - our guests love doing their asanas to the soundtrack of jungle birds and gently swaying palm trees. Contact our highly experienced bookings team for more information. Host a Retreat - Why Amansala?